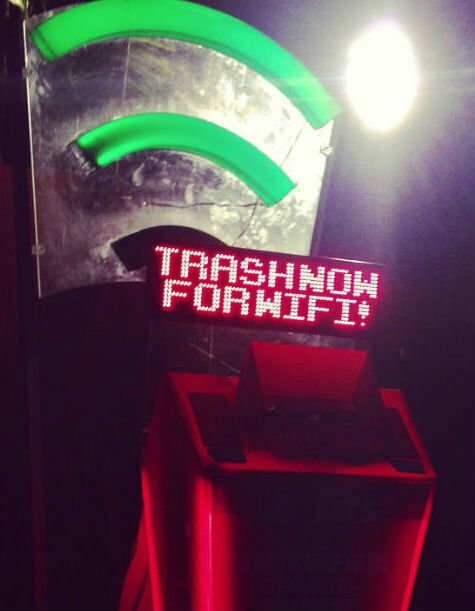 Mumbai based Youngsters have invented a new system in which if u dump waste you get free WiFi. The main aim was to keep the city clean and big salute to these guys Pratik Agarwal and RajDejai. While they were returning back home after a party , he found that the area was fullied with wastes and he thought of cleaning them in an effective way and suddenly got an idea that why not give FREE WIFI for those who dump waste in waste bin. 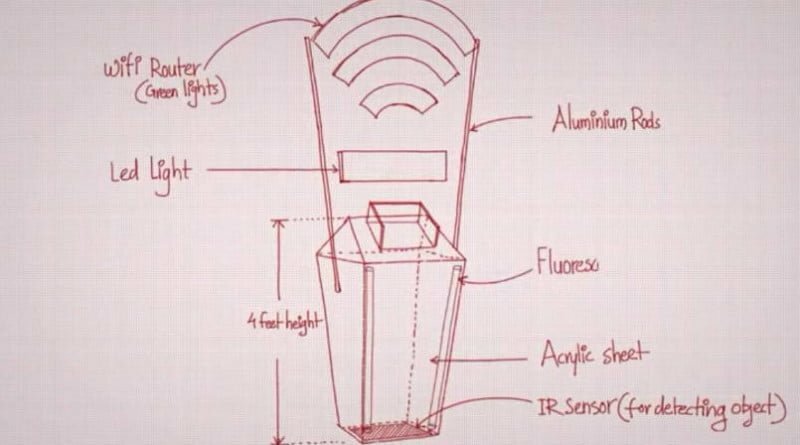 He started researching in that and invented a trahbin in which if u dump waste the Bin will display the WIFI password. 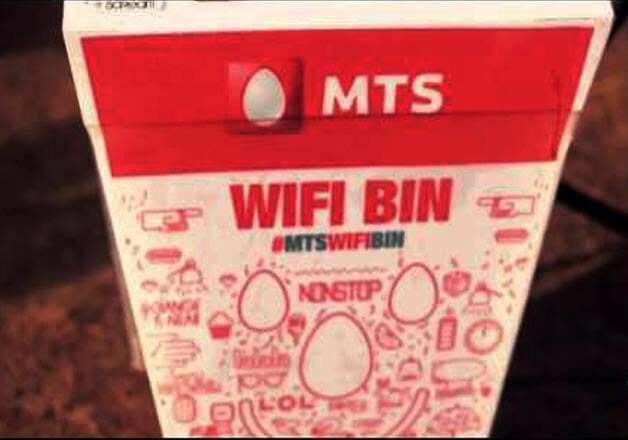 This was successfull and later joined Hands with MTS network to provide access in cities like Delhi , Bangalore and Kolkata. Futher Improvements are made in this to make it more effecient. This will surely get a huge response from public. Wishing them all Success !